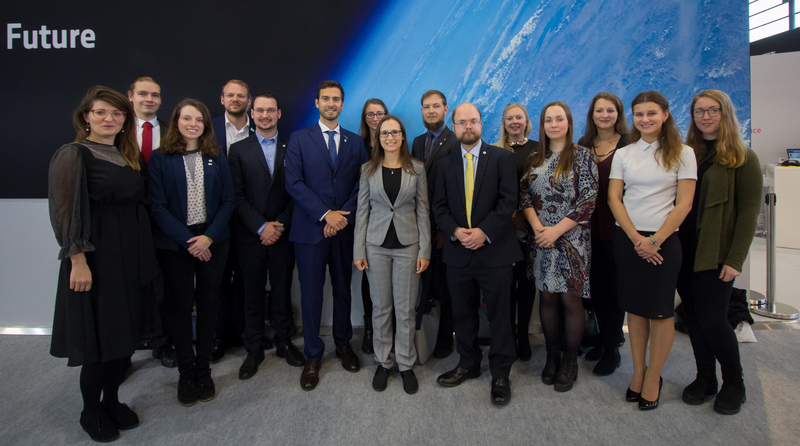 The European region is an important centre of SGAC’s activities which are often policy driven and connected to the main space agencies in Europe. 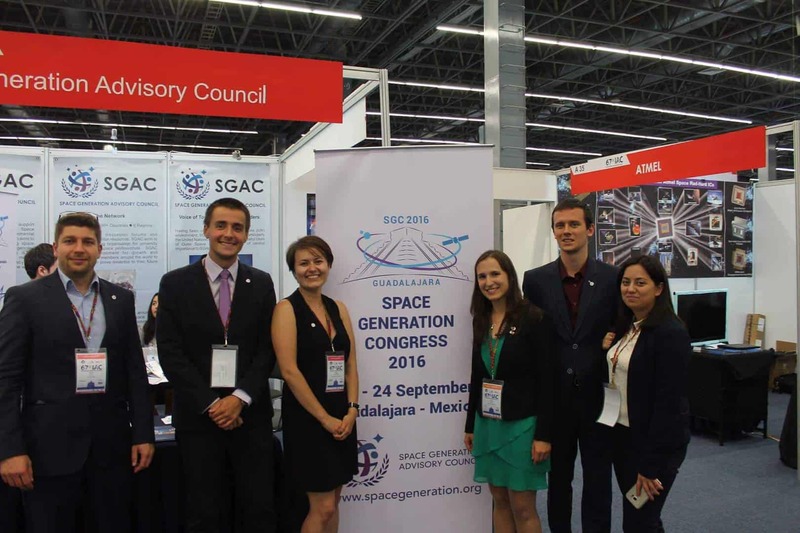 SGAC participates in many conferences, UN committees, workshops, space policy reviews and publications in the region. The European region counts almost 50 National Points of contacts (NPoCs) representing 31 countries. SGAC Europe aims to continue fostering a continuous pro-active representation in all the countries. 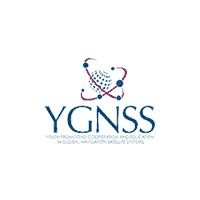 SGAC Europe annually organizes the European Space Generation Workshop (E-SGW), a two-days regional workshop for university students and young professionals with a passion for space where are discussed topics mainly related to the region. 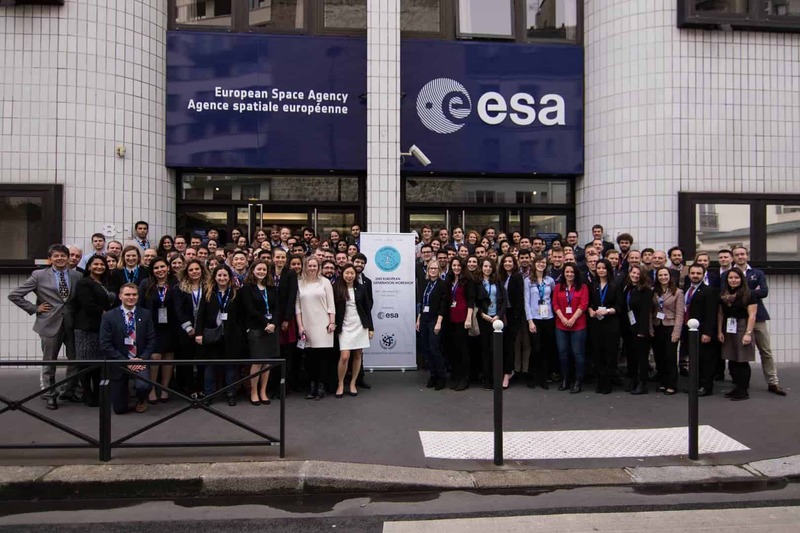 The 2nd E-SGW took place in Paris at ESA headquarters on March 24-25, 2017. MSc. in Aerospace Engineering from University of Lisbon and currently an ISS Flight Controller at the Columbus Control Centre. Organizing annual SGAC Christmas Dinner always in a different European city. The European region supports SGAC trend focused on developing recommendations and input concerning the future of the organization and it is interested in building a solid network within members rising their visibility at every level: in the organisation at local and at global levels. SGAC Europe has big potential and offers many local scholarships (e.g. Young ESA, DLR, ASI, etc.). Check the list of SGAC scholarships for more comprehensive list of scholarships.